After a RV trip it is important to perform maintenance around the RV before storing it for a period of time. We help you sort out the important steps. Like any object that is designed to move, leaving it sitting is not good for it. 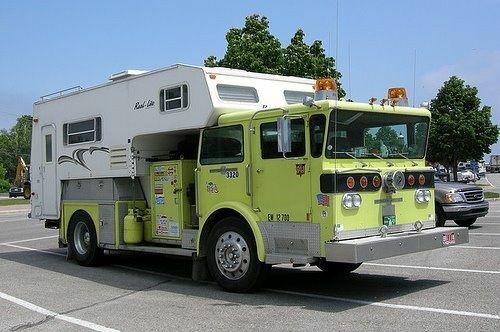 RV’s are no different. 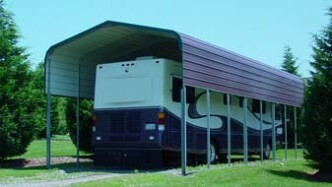 Leaving your RV sitting for an extended period of time after a RV trip can be a gateway to a laundry list of problems. In order to avoid maintenance issues, mold, etc. 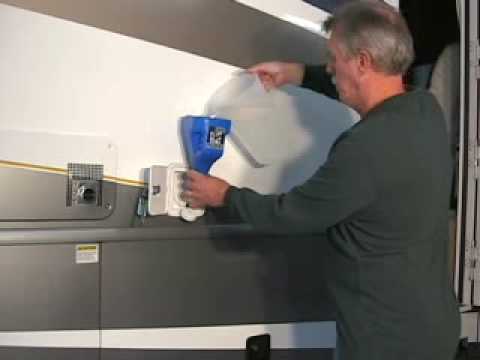 This includes the water heater, line drains, tanks and pumps associated with your RV water system. 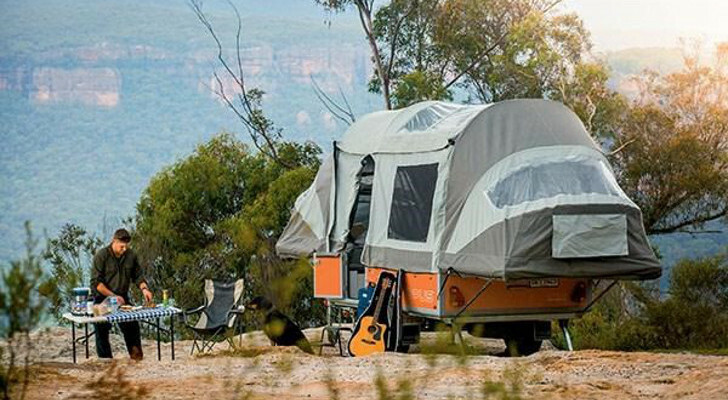 This is of particular importance if your next RV trip is months away. Water Heater – Be sure to switch it off if it is electric. Turn off the breaker feeding the unit. Find the drain plug and remove it. Then open the pressure relief value and give it time to drain all the way. Be sure only to work on a water heater that contains water that is not hot or has any pressure build up. If you turn off the water going into the RV and open both warm and cold faucets it will relieve the pressure and remove a majority of the water. Water Line Drains – Search for the low point for both the hot and cold lines. Then simply open lines and drain the water. Water Tanks – Find the drain for the fresh water tanks and open it to let it drain. Water Pump – Once all the lines and fresh water tank is open, turn the water pump on for a moment to flush out any remaining water. Close Drains – Close all the drains and you are done! If you forgot to to this the last time you returned from a RV trip then you may need to sanitize the water system. 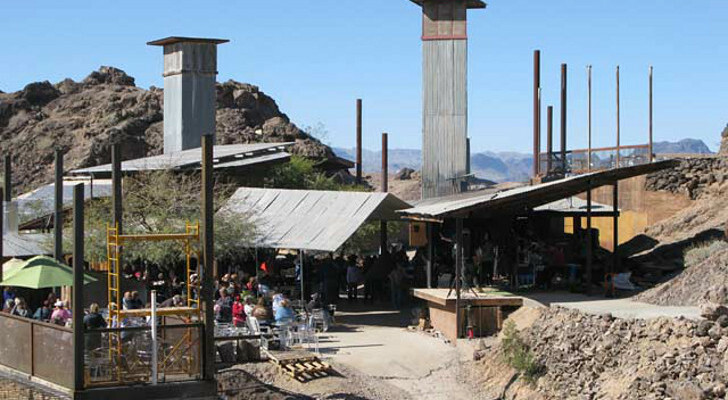 It is a simple process of mixing bleach and water and pouring it into the fresh water tanks. See the video below for instructions. Looking over the exterior before you park the RV for a while is always a good idea. These checks can reveal potential issues with leaks, rodents, or other issues. Lookover the roof seals and inspect fully. Most RV manufacturers advise to do this once every three months. Treat and re-seal as needed. Check the seals around your openings and windows on the sides of your RV. Keep an eye out for cracks or missing seals. Wash the exterior with soap and water. 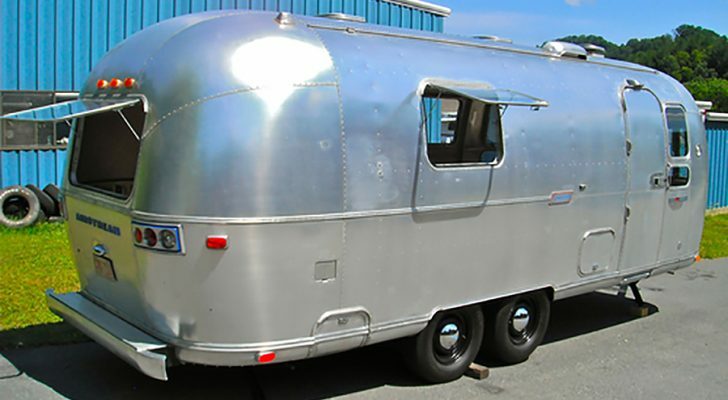 Preferably then cover to preserve the RV’s finish. Consider spreading ant killer around the points that touch the ground. Stairs, tires, etc. 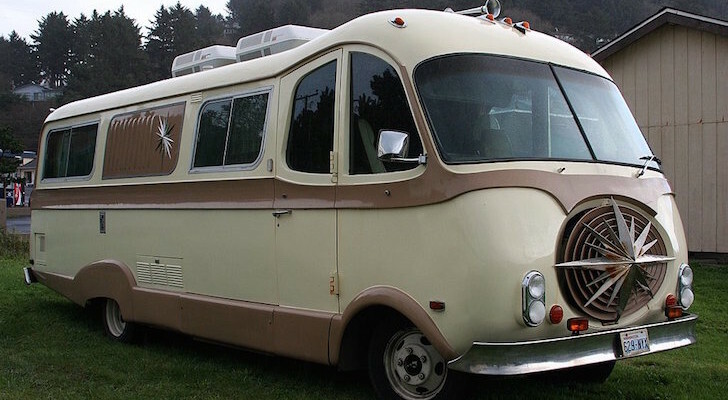 Just like the exterior, the interior needs attention after a RV trip as well before you stash the RV for a period of time. Do what you can to prevent moisture build up by allowing for air circulation. You can do this by cracking windows and using DampRid Moisture Absorbers. Clear out the refrigerator. Even if you plan to keep it cold most of the food will go bad. Be sure to run your generator once a month for a few hours while it sits. Prop the door open if you intend to turn it off for ventilation. Batteries can be a mystery. The tend to go bad at the wrong times. Most of the issues can be avoided through a simple maintenance regimen that you perform after each RV trip. Check the water in the batteries and top them off. Then check back every month. Connect the batteries to a trickle charger. 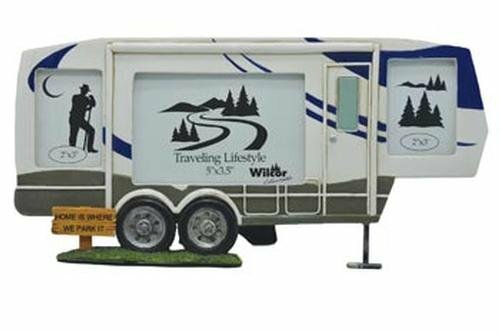 It is important to keep your batteries charged while your RV sits idle to maintain the life of the battery. Read more about RV battery maintenance. These post RV trip maintenance tips should prove to help keep your RV as good as new for years to come. If you have any additional tips to add please submit them below in the comments section!